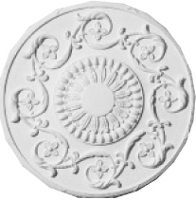 Hundreds of beautiful plaster moulding designs available. Over 40 years experience, trusted and well known throughout the building industry as a leading plaster moulding supplier. 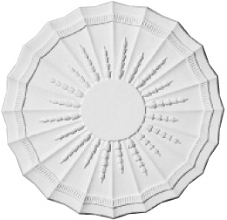 All our products can be ordered online through our website. All online orders are processed quickly and a dedicated sales representative will contact you to arrange delivery. Expert product advice available just call 01903 753743. After sales support and advice also available. 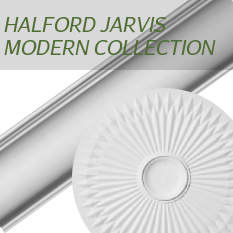 Halford Jarvis is a specialist plaster moulding retailer established over 40 years ago. 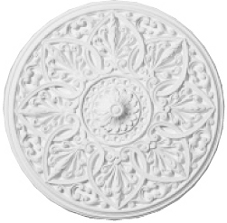 We have become well known throughout the building industry and housing market as the leading retailer of architectural and decorative plaster mouldings. 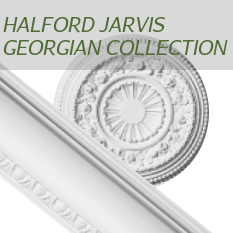 Our plaster mouldings feature designs that have been used in many of the UK's most prestigious museums and public buildings. 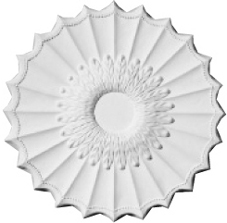 We stock hundreds of beautiful styles each with its own characteristics capable of transforming any home. 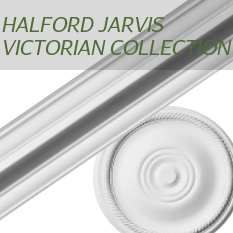 All our products have been skilfully designed and crafted to the highest quality. 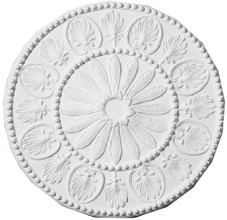 All of our plaster mouldings can be ordered through our online store. 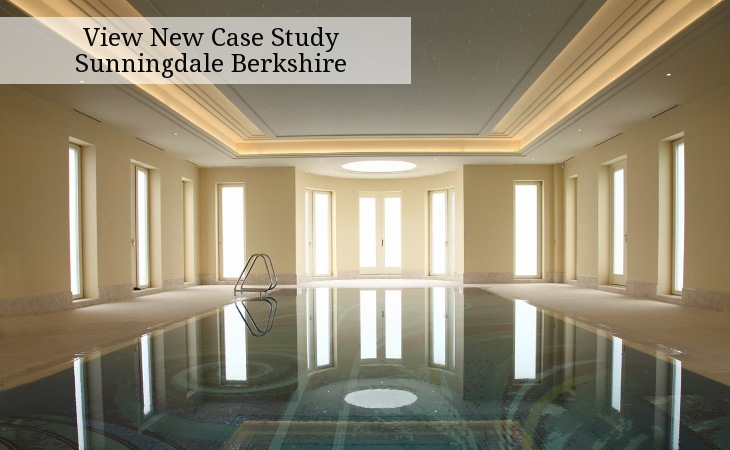 We have a number of highly skilled technical operatives that enables us to offer a supply and fix service. We offer a service that restores textured ceilings and walls back to a smooth finish using British Gypsum Multi Finish.